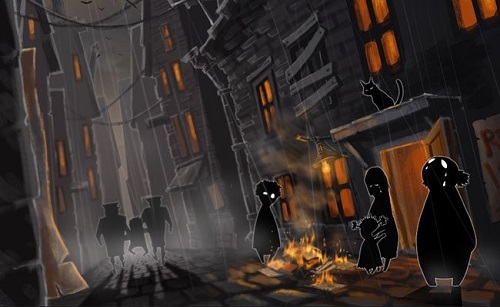 This week we look at the Russian indie game on living in a totalitarian society, Beholder. It’s one of those games where I found the discussion engendered by the game far more interesting than the game itself. I contend on the podcast that this was by design as it felt thematically appropriate to withhold certain aspects of how to play the game, but nonetheless makes it a frustrating experience to play in the first place. Nick got more out of it and gleaned some facets about how the game makes you behave by subsuming yourself to the system. Like I said, far more interesting to talk about than to play. You can find this podcast on PopMatters, SoundCloud, iTunes and through the RSS feed.